Improves your Appearance We all know that first impressions due count. Your home or place of business are greatly enhanced with our deep, rich, satiny black finish. 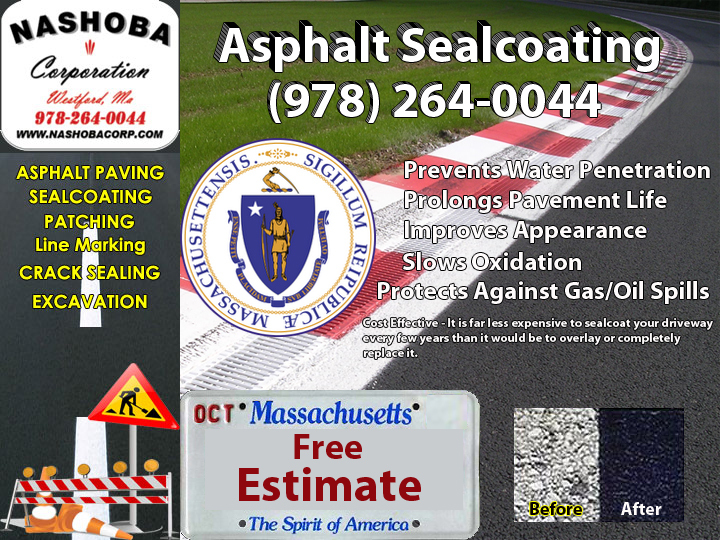 Please keep in mind that seal coating should only be performed under proper weather conditions.